The beginnings of the story of Newcomb College Pottery does not begin in New Orleans, not in Cincinnati, in fact it is not even in the United States. Across the Atlantic, young society ladies had begun to explore the art of china painting as a suitable pasitme in England. Both Minton and Doulton made it a practice to hire the most promising of college art students for over-glaze painting. It was not long before this pastime swept across the eastern cities of the United States. Many Art colleges and organizations were eager to cater to the potential students and offered courses in art design and china painting specifically. Cincinnati in the 1870's quickly established itself as the center of Limoges-style pottery, that is, underglaze artwork using colored slip of metallic oxides. 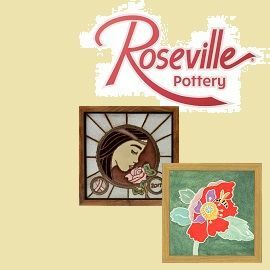 Rookwood Pottery led the way beginning in 1880, hiring many young artists and students as decorators for their wares. 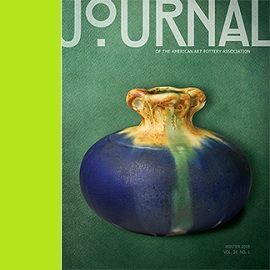 In the 1890's, the Arts and Crafts movement was just beginning, with companies such as Grueby and Dedham making major advances in glaze techniques. It was in this environment that the first art pottery in Louisiana was established, the New Orleans Art Pottery. The New Orleans Pottery was short-lived and highly experimental, but it did have some limited success. 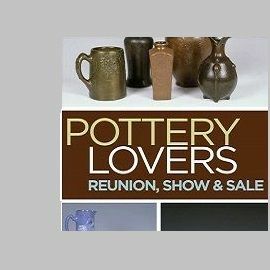 They sold pottery as far away as Boston and Chicago, and this group is generally considered as the forerunner of Newcomb College Pottery as several of the members transitioned there. In 1894, Mary Sheerer, a resident of Covington, Kentucky who had studied at the Cincinnati Art Academy was hired to start the program. Glazes and processes were tested until spring of 1895, when classes were opened to students as a two-year graduate program. Joseph Meyers from the now defunct New Orleans Pottery joined in 1896 as the actual potter, throwing nearly all of the shapes for the enterprise until his retirement in 1927. In late 1896, the first exhibit to the public was given by the fledgling program, and it met with some limited success, providing some small form of income for the artists. But by 1900 they had been awarded a bronze medal in the Paris exhibition, and they were on their way to commercial success. In 1902 their art building on Camp Street was completed, with new kilns and a showroom for the products. By 1907, Newcomb Pottery was sold at outlets of nearly every state in the union. 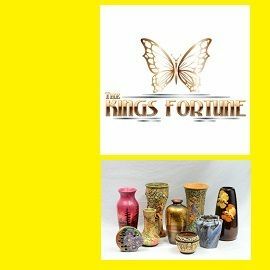 In the late 1920's, the pottery began losing money. This was attributed to the onset of the Great Depression, and in 1933 most of their stock was sold at steep discounts to raise operating capital. In 1932, the program abandoned the dreamy realistic styles and replaced them with more symbolic motifs. The iconic glazes of blues and greens were all but abandoned as well. In 1940, the college established the "Newcomb Guild", open to anyone wishing to join, and most mark this as the end of Newcomb College Pottery. 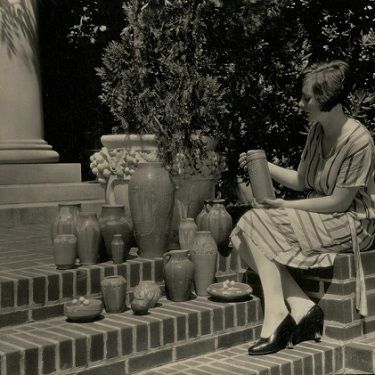 The trademark of Newcomb pottery was abandoned in 1948, and with the retirement of Sadie Irvine in 1952 the Newcomb Pottery program was discontinued.